The complaint, made by some single women, is not completely without foundation. Research, conducted by YouGov and analysed by David Pullinger, of Single Christians, shows that half a million more women than men regularly attend a place of Christian worship at least once a month. This backs up other research that also suggests that the gender ratios in church are skewed. So, for some reason, single women are more attracted to church than single men. Why might this be? Earlier research explores some of the differences between single Christian men and women, and might begin to shed some light on what is happening. Though overall, the statistics show that there are more single women than single men in UK churches, that’s not the case for each individual church. In some rural areas, and certain kinds of churches, it appears to be the other way around. For example, our research shows that men are more likely to attend a ‘traditional’ church than women – but women are more likely to attend a ‘lively’ or ‘family-focused’ church than men are. This could be explained by some of the following information, about how comfortable some single men feel around families and in social situations. In general, the single men in our research are less happy to go to social functions, and less likely to want to be around married couples and children. They also have fewer social interactions. Men find singleness more difficult than women overall. They are more likely to think that their life is on hold until they get married, and that they will not be happy until they get married. 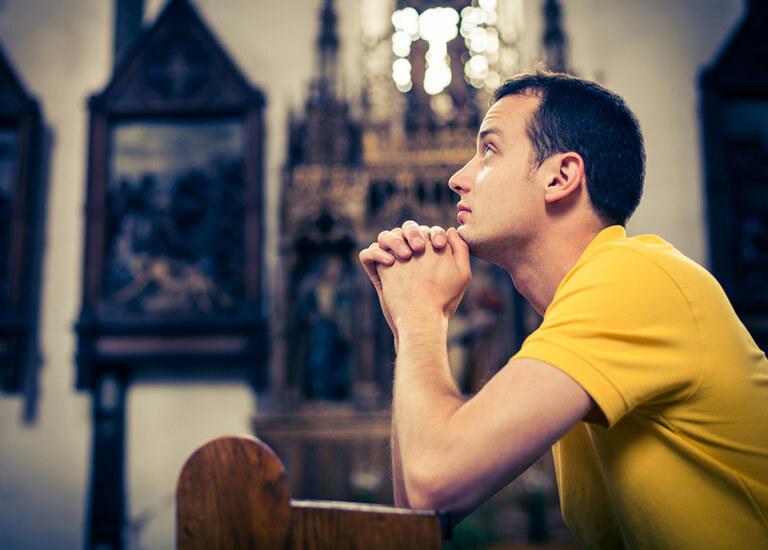 Singleness also negatively impacts men’s faith more than women. In fact women are much more likely to say that being single is positive for their faith. It seems that family-focused or particularly community-focused churches might be difficult places for some Christian single men to be. Plus, if our pastoring is not addressing the difficulties people are having with singleness, this could also be putting people off. Are you surprised by these finding? Read the article in full on the Single Christians website to learn more about the research.